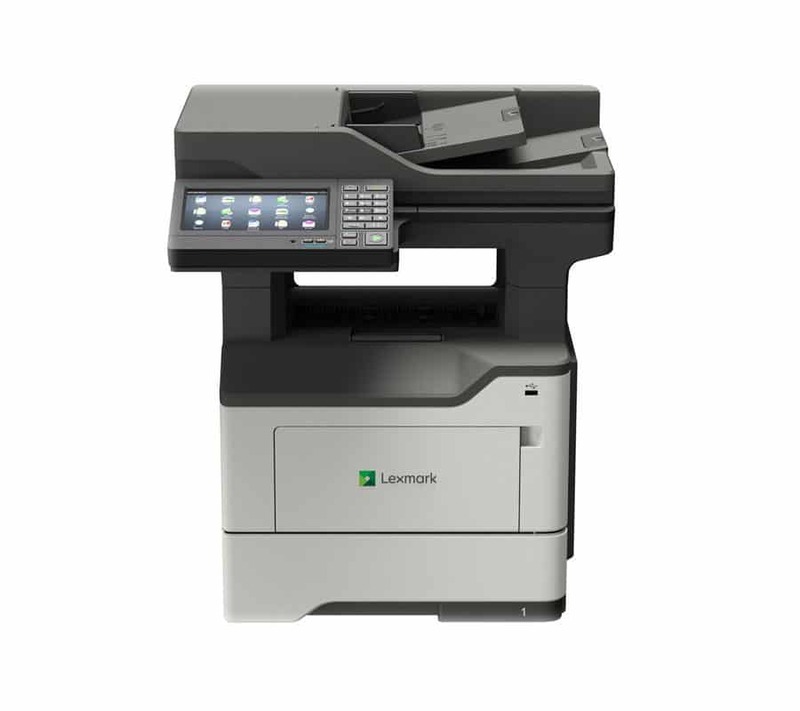 Need a New Lexmark Workgroup Printer for a big team? Lexmark Printers for Medium and Large Workgroups or team! Lexmark XM7355 Workgroup Mono Multifunction Printer offers superior performance and reliability. Don’t delay, set your team up today! * SCANS BOTH SIDES OF A PAGE AT ONCE! The Lexmark XM7355 Multifunction Printer can grow with your business – we can customise this printer to your specific needs ask us how. Need more info? Download a brochure today!